As summer is well and truly upon us, managing your beauty regime is a whole different playing field. (You have to actually remember to shave your legs ‒ argh, I know.) From sunscreen to moisturiser, and everything between, you need beauty products that are going to hydrate and protect your skin during these stickier and more humid times. I’ve been using this stuff for years and have never been burnt. It is fantastic. Approximately 99% of sunscreens give me a face-rash. That left me with quite the conundrum ‒ to be burnt or to be wearing a rashie on my body and face. Instead I found Invisible Zinc's Tinted Zinc. It has moisturiser, zinc and light foundation and it's fabulous. It gives you an even-complexion, and really is invisible. Alternatively, my aunt recommended La Roche-Posay Anthelios XL SPF Tinted Fluid to me. (The lady who burns off my aunt's skin-cancers recommended it to her, so it must be good.) It goes on smoothly, acts as a foundation and is SPF 50 +. If you read my 5 best face care products (ever) you’ll be thinking “Gosh, Go-To again!” I know. But I love it. This body oil is everything you’d ever want in a body oil. But if you’re looking for something cheaper, Palmer’s Coconut Oil is great buy too. If you’re like me, and want to swim but still look fab, waterproof mascara is a must. This stuff is not coming off ‒ you need a good face wash to get it off (read this post if you need a good face wash!). When you come out of the water, you get that wonderful ‘Oh yes, my eyes do just naturally sparkle’ look. I emphasise the word balm. You need something that is going to protect and nourish. (You also need something your hair won't get stuck in when you’re at the beach/hiking/a strong wind comes through your living room window while you’re sitting on the couch. Girl, whatever it is you do in summer.) Point is, you need a lip balm. 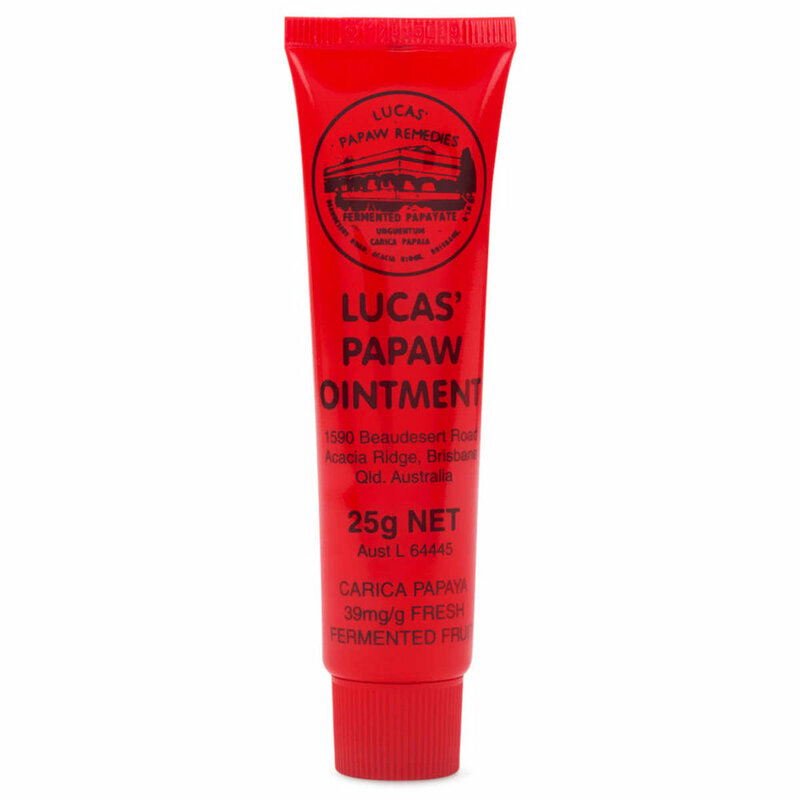 And Papaw is the kind of lip balm you need. Summer is when you can go wild! You know, like go to bed at 10pm and stuff. Just kidding, I always go to bed at 9pm. But you can leave those pastels and beiges behind, and opt for something bright and fun. I love a pinky-reddy-coraly colour. My long time honey has been Dior Riviera. If you’re a shellac girl, OPI have some great corals or CND’s ‘Coral’ is a go to for me.